Born in Gagliano del Capo in 1971, Alessandro Fino is Managing Director of OLT since December 2014. 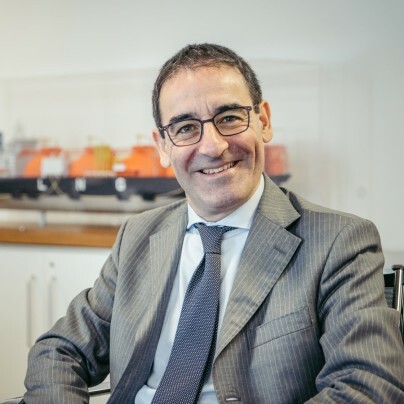 Since July 2008 he is Chief Financial Officer and Managing Director of ASA, Italian utility company that operates the integrated water service and gas network distribution, managing the financial strategy, the M&A operations and maximizing long-term shareholder value. From 2005 to 2010 Alessandro was M&A Manager for IREN, a public multi-utility that operates in power generation, gas sales, electricity and waste cycle, listed at “Borsa Italiana” Stock Exchange. 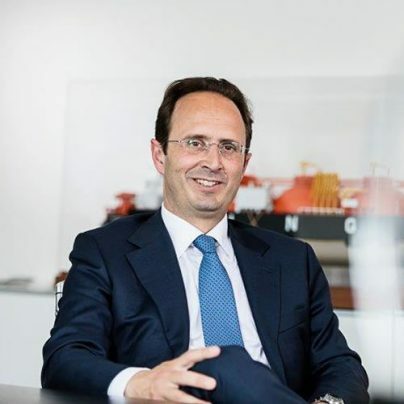 He has also worked, from 2000 to 2005, as Corporate Financial Analyst for Il Sole 24 Ore and, and from 1998 to 2000 for the Control and Finance department of Cartiere Burgo and Fiat Iveco. Alessandro has an extensive experience in management, corporate finance, business valuations, mergers and acquisitions, restructuring with an expertise in re-organizing companies and increase performance. Alessandro holds a degree in Economy and Business and a Master in Business Administration from Turin University. 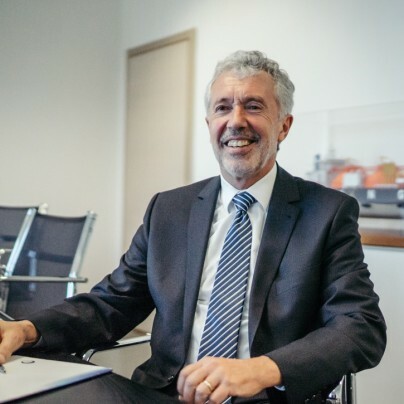 Born in Heidelberg (Germany) in 1956, Richard Fleischmann is Managing Director of OLT since October 2017. 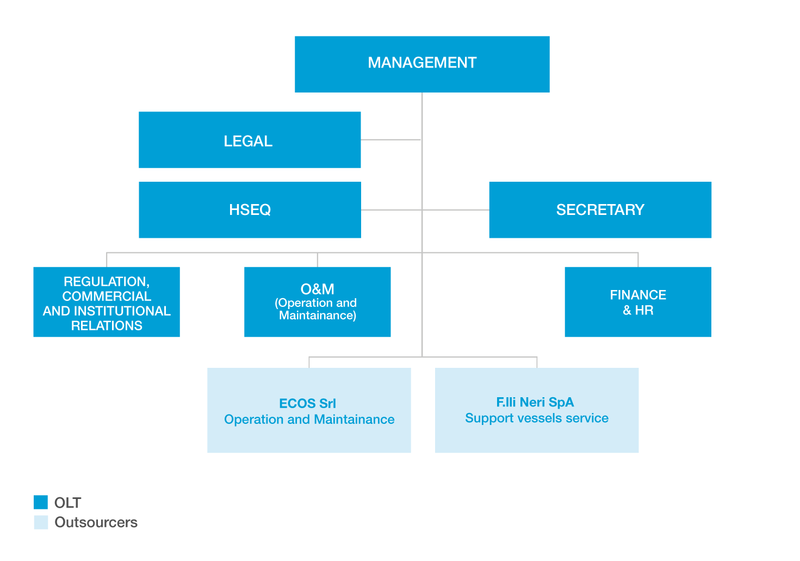 Prior to joining OLT, he was Senior Project Manager for the E.ON Group and later for Uniper Global Commodities. He has joined the E.ON Group (formerly Ruhrgas AG) as Head of Gas Supply Engineering in 1998 and in 2009 he became Member of the Board of Directors in the co-controlled shareholding Baumgarten-Oberkappel Gasleitungsgesellschaft. After divestment in 2013 he returned to the headquarters of E.ON Global Commodities SE at Düsseldorf and was assigned the coordinators’ role managing the Nord Stream asset for E.ON; lately, after separation from E.ON he proceeded with this responsibility at Uniper Global Commodities SE. Richard has a vast experience in project and asset management of gas infrastructure and facilities, gas transportation business, regulatory affairs and restructuring of shareholdings. Richard holds a Master’s degree in Mechanical Engineering and a Master in Business Administration in International Business from Nuremberg Georg-Simon-Ohm University. Born in Rome in 1976, with Bachelor’s Degree in Economy and Business, Marika Venturi has been working in OLT since 2002. She manages the Institutional Relations of the company and she interfaces with the Regulatory Authority to satisfy the regulatory requirements of the plant. 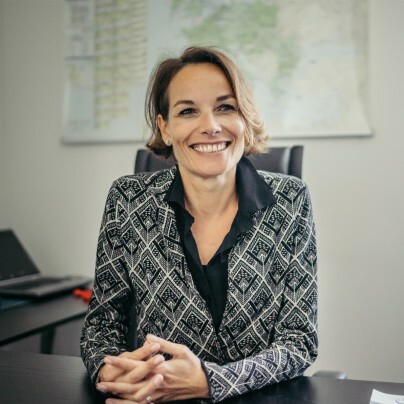 From 2017, she has been coordinating the commercial activities of the company by supervising the management of the regasification contracts with the Users of the Terminal and the transport contracts with Snam Rete Gas S.p.A. Finally, she manages the communication activities of the company and she is in charge of obtaining and maintaining the permissions necessary to the Terminal’s activities. Since July 2016 she has been President of Assocostieri, the national association of companies operating in the energy logistics. She is member of the Emergency Gas Committee chaired by the Ministry of the Economic Development. Born in Pisa in 1972, with Bachelor’s Degree in Aerospace Engineering, Giovanni Giorgi has been working in OLT since 2003. He is the Operation Manager of the company, with reference to the terminal operation and maintenance and to the management of terminal support vessels. With 17 years of operations and engineering experience in the offshore oil & gas industry, his skills and expertise are mostly developed in the areas of Offshore Oil & Gas Industry, LNG industry, Deepwater projects, platform design and installation, sea line design and installation, with particular focus on FSRU/ FLNG industry. He has been involved in projects related to various countries including: UK, US, France, Holland, Turkey, Russia, Norway, EAU. He is a member of the Society of International Gas Tanker and Terminal Operators (SIGTTO) since January 2009 and since 2015 he is member of the technical committee (GPC).